Just Marvy! : I just have one question... Why? Yahoo! 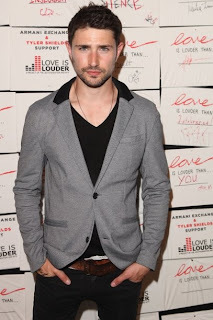 announced in an article that actor, Matt Dallas, has come out of the closet as a gay man. 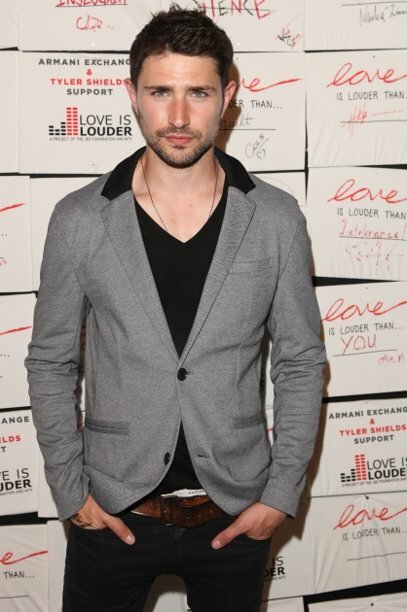 Also is the above picture of Matt Dallas, accompanying the caption, "Matt Dallas attends Tyler Shields debut of MOUTHFUL". Well! There was the first giveaway. Maybe there should be a new rule: If nobody is asking, we already assume you are.